.-= RobMonroe´s last blog ..Nephrologist Update =-. Kids can be so creative- super cute! 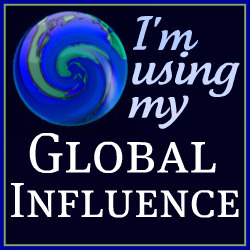 .-= Susan´s last blog ..My Pledge =-. It’s amazing the games that kids can come up with using things they find lying around. .-= kailani´s last blog ..Magic Eraser Bathroom Scrubber from Mr. Clean =-. 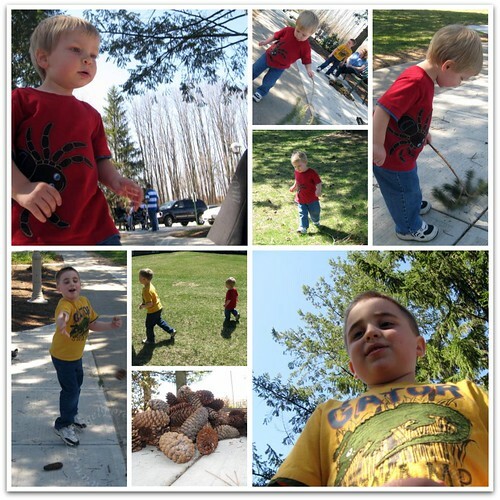 Our boys cannot resist pine cones eithr ! They like to gather them by the basketful. We keep these to “throw” into our fire pit. You boys are very creative!